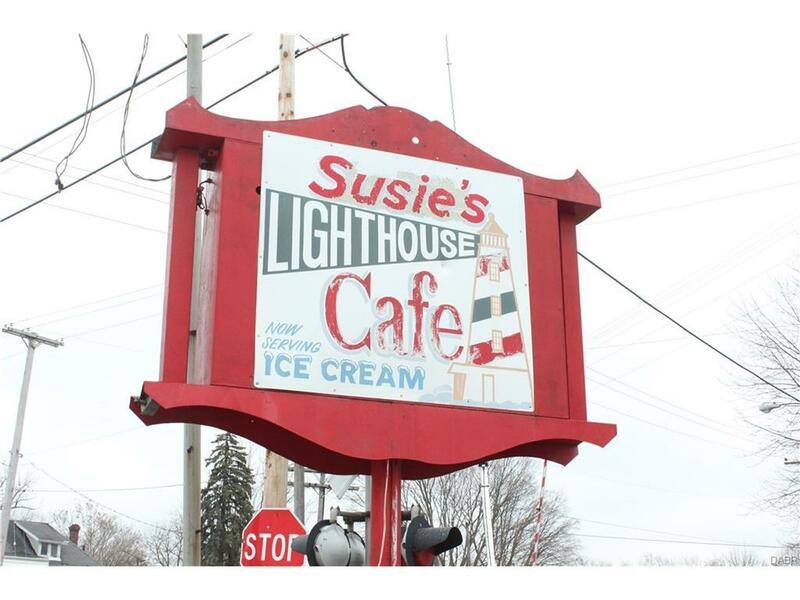 Susie's Light House Cafe restaurant for sale: Land, building, and all restaurant equipment stays. Plus a 2 bedroom vacant apartment on the 2nd floor for additional income. Owned and lovingly maintained for 22 years by the same owner. Very close to new Honda plant. 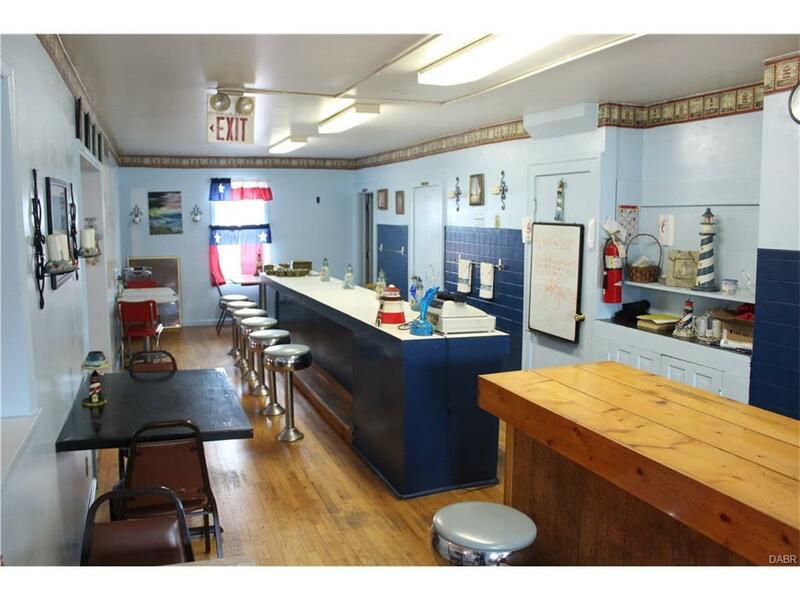 Restaurant comes with ALL equipment, seating arrangements, cooking ware, stoves, sinks w/ grease traps, refrigerators, freezers, walk-in freezer, microwaves, silverware, decorations and register. 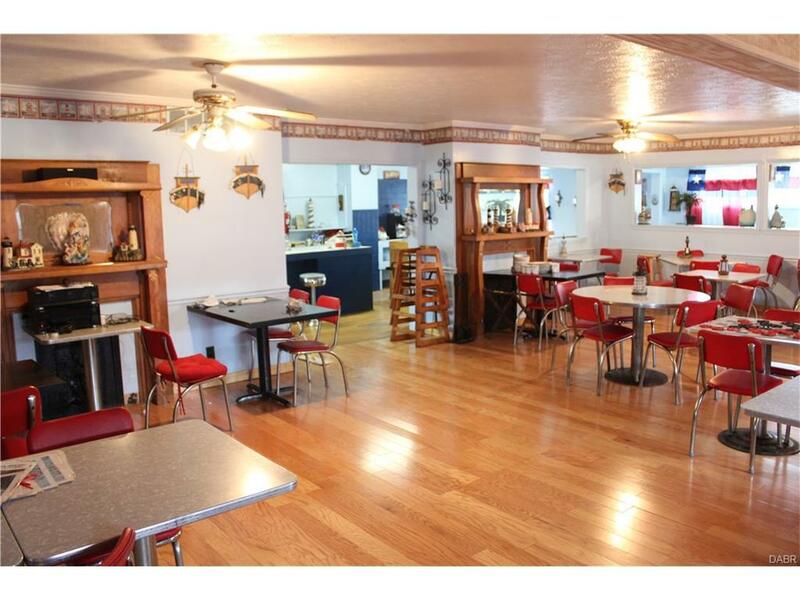 The Restaurant has seating for over 60 people (bar seating, booth seating and table seating). Parking available street side as well as behind the building. 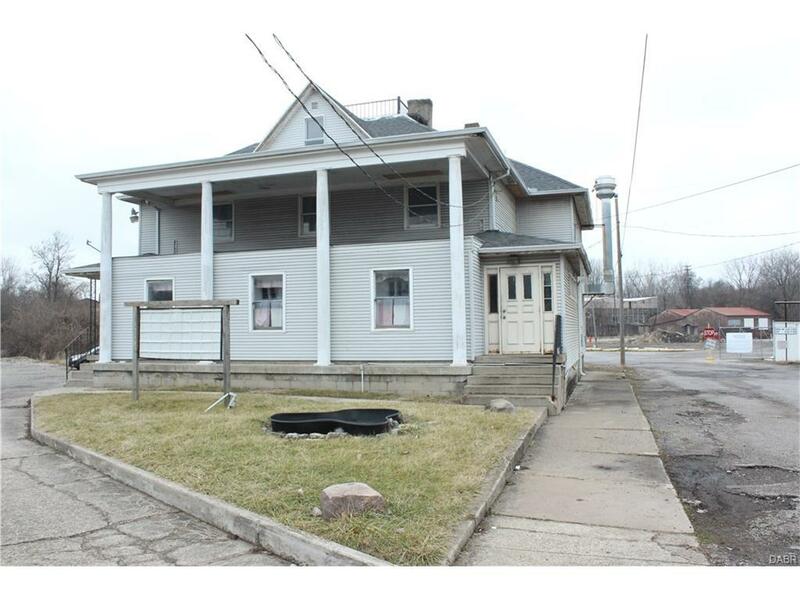 Upstairs apartment is very spacious and offers 2, potentially 3 bedrooms, along with a full bath with a walk-in closet for lots of storage. Kitchen is updated and offers plenty of cooking space. Hardwood floors under the carpet. *Updates* ~ Electric (separate), plumbing, water heater, furnace and A/C, roof, vinyl siding to name a few. Great opportunity. Good value... compare!